One of the true legends of the uk underground scene having played a key role in pioneering some of the key UK genres Grime Garage Funky & Bassline. 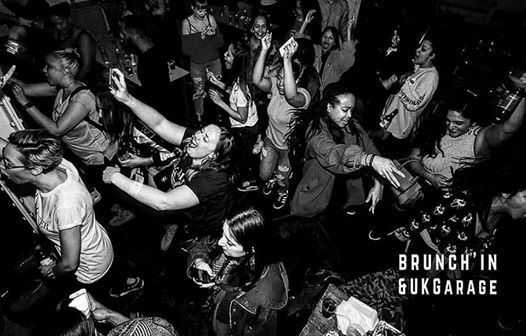 After hosting a monster 1st Birthday party last month (with Fonti from Heartless Crew), the BUKG crew are all back in full effect to present an underground party like no other alongside some biggest selectors across the day from 3pm to 12pm at Bierkeller. Fast-forward and rewind twelve months later, the crew have kept it real and refused to throw their mic down. Co-Founders point blank stayed firm to their roots and come Summer produced the biggest Brunch'in UKG Summer Raves (in a disused car-park) with Martin Liberty Larner, Jason Kaye, Fonti from Heartless Crew... presented the UK’s first Brunch’in Festival and Brunch’in Drum and Bass with Grooverider for others to follow. With an unquestionable playlist Brunch'in and UKG represents 100 per-cent UKG mixed in with current tunes and rough-cuts! We tease-to-please with epic rewind selectors and our in-house MC’s know how to take it to the next level each-and-every month. This event is like no other, it has a vibe like no other: we can not be compared to no other as we continue to reinvent the party track-after-track. 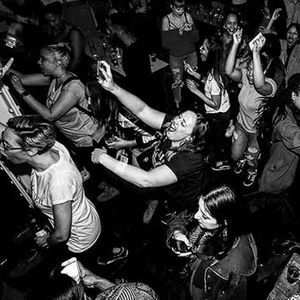 Brunch'in and UK is the real deal: it’s an underground event that throws out all the rules paying homage to its roots-and-culture of UKG and beyond. With an open kitchen serving food all day, plus all advance tickets include a free complementary (bottomless) cocktail from 3-4pm. - Advance Tickets £10, £12.50, £15.00 (+BF) and More at the door. 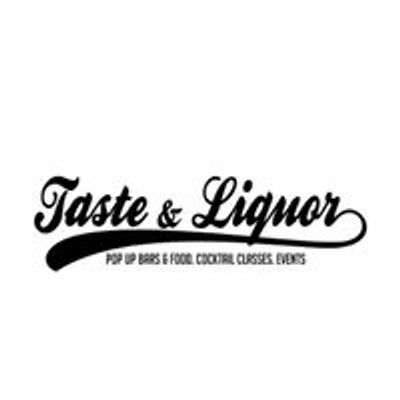 - Ticket is for entry only, food and drink to be purchased separately.